Just like any home, a manufactured home requires regular care and maintenance to keep it at peak performance as long as possible. Manufactured homes are durable and long lasting. Maintaining a manufactured home is just like any traditional residential property. Maintenance is necessary to keep it in tip-top shape. Little fixes here or there can prevent big problems. Palm Harbor Homes are easily maintained and will keep their pristine look for decades if taken care of properly. 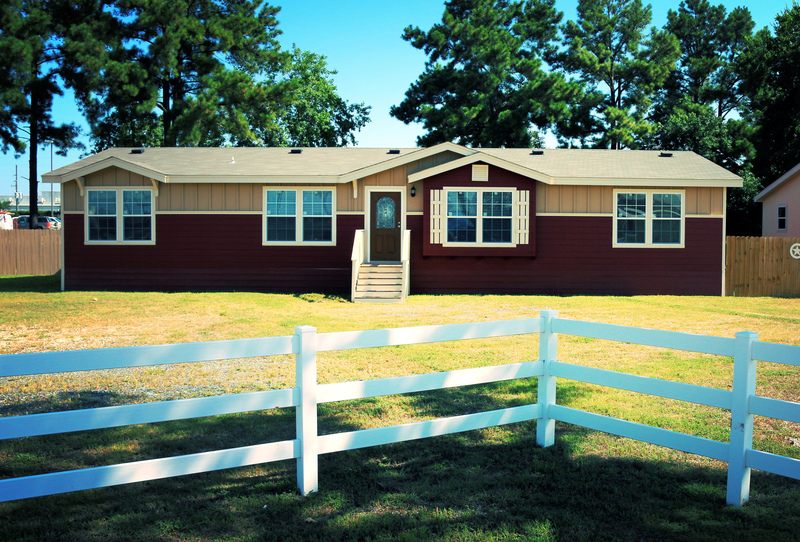 There are a few simple steps that you can take to ensure that your manufactured home continues looking great for years to come. When properly maintaining your manufactured home, you should regularly check for damage. Many people do this seasonally, but it is good to get into a habit of checking after a large storm. Sometimes hail or debris can cause mild damage to your manufactured home’s roof or siding that can be easily patched. While Palm Harbor Homes are built specifically to weather any storm, any home is susceptible to small leaks on occasion. To help prevent water damage, make sure to do a thorough check around your home a few times a year and after any severe weather. A simple way for maintaining your manufactured home is to prevent dirt or debris from building up on the outside of your home. Falling debris can collect moisture and rot, leading to areas of water damage over the course of years. Clearing off mud, leaves, and other natural debris can help keep your home looking great. If you are finding that your utility bills are much higher than normal, it may be an indication that there is something wrong with your heating or cooling system. Maintaining your heating or cooling system with yearly inspections can save you loads of cash on utility bills each month. Be sure to schedule regular annual maintenance check ups with a local company for your heating and cooling systems. If you would like more tips on maintaining your manufactured home, call Palm Harbor Homes at 1-888-466-3718. We love helping our clients choose the perfect home for their family.